GREAT EXPECTATIONS Great Expectations, our educational pregnancy and prenatal classes, are one way we share the Gospel and reach clients with practical help. Please pray for additional volunteer instructors for Norfolk and Portsmouth. Also pray for more dads to attend. 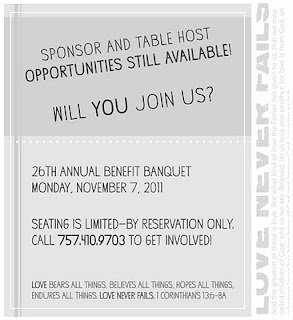 • for Sponsors and Table Hosts as they invite others to attend. • that CPC’s support goals would be met. 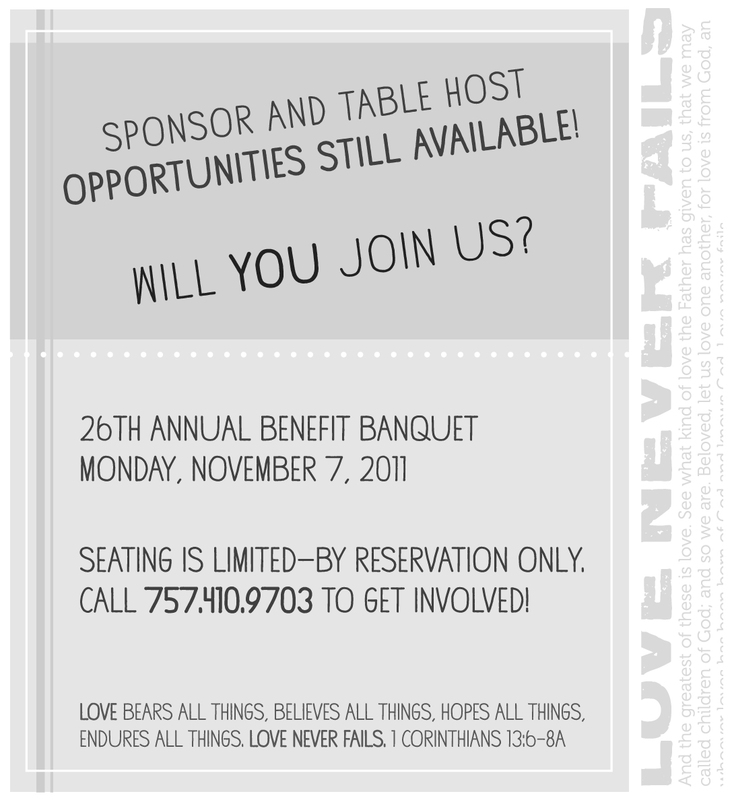 • that God would use the Annual Benefit Banquet to open more hearts to the life-saving, heart-sparing ministry of CPC. CALL CENTER VOLUNTEERS In 2010, the call center answered more than 4,000 helpline calls. Call center volunteers are warm, welcoming women who are well trained to serve on the front lines of this ministry. Please pray for volunteers to step forward and commit to serving a weekly shift in the call center. Four additional volunteers are needed immediately. In 2010, Cathy and her team of devoted volunteers uttered these words more than 4,000 times while answering the helpline in our call center. Available 24 hours a day, the helpline is a vital link between potential clients and their appointment in one of our four locations. “We’re the voice of The Keim Centers. Not only do we answer the phones and book appointments, but we often establish the client’s first impression of our organization,” says Cathy, call center manager. Call center volunteers are warm, welcoming women who have been “super trained” to serve on the front lines of our ministry. Every call is different, but the desired outcome is the same – connect with the caller and share resources that are of value to her. This authentic compassion begins in the call center. 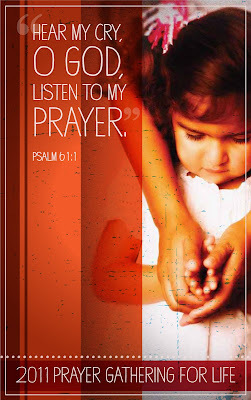 Each four-hour volunteer shift begins with a short devotion and prayer. The call center is an essential element of CPC’s ministry to serve women unprepared for pregnancy. To run the call center at minimum capacity, 10 volunteer shifts require manning each week. Currently, we have volunteers committed to only 6 of these shifts. We pray many volunteers will step forward to help fill this void. What about you – is this your calling? Will you be a caring voice on the other end of the phone? To learn more about plugging into the call center, or numerous other volunteer opportunities within CPC’s ministry, our next volunteer training session begins in less than two weeks. Contact Angie at afreeman@cpcot.org or 757.410.9703 for more information on how to get involved. 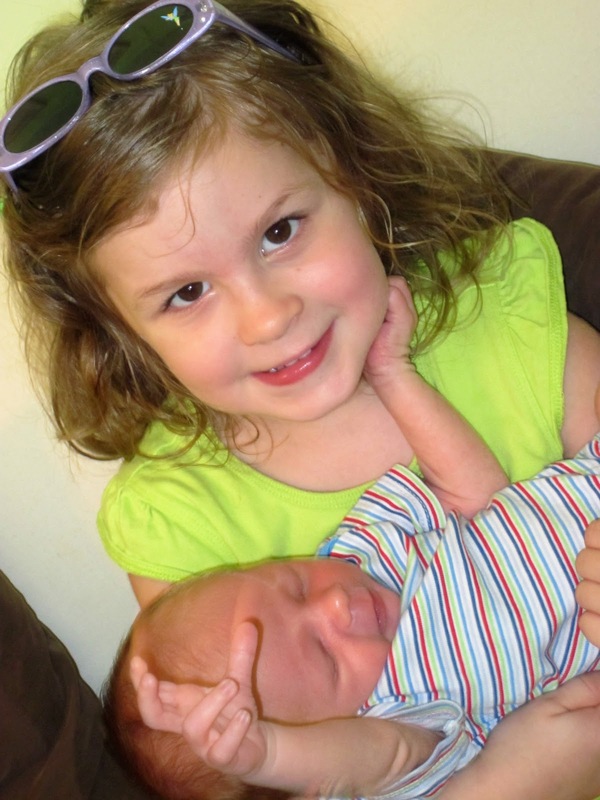 "CPC's Prayer Gathering for Life is THE annual pro-life prayer event of South Hampton Roads. You don't want to miss this!" Bring your friends and family as we go before the Lord together on behalf of life!